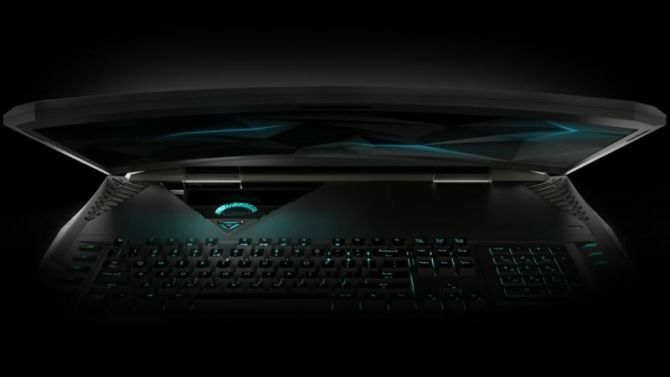 The eye-tracking feature comes courtesy of Tobii, and is meant to let the gamers keep an eye on their foes just by looking at them. 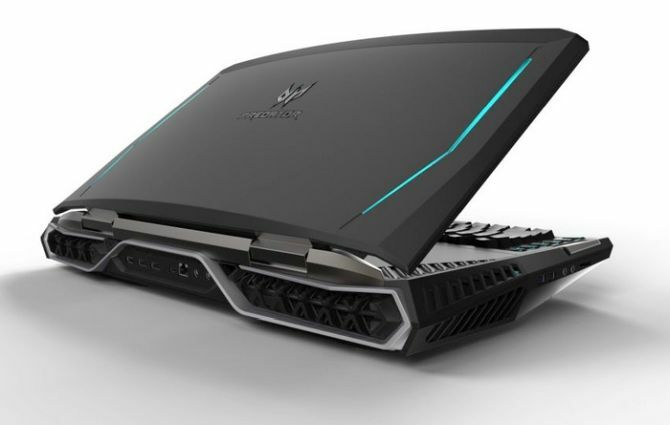 The 21-inch curved screen has a 2,560 x 1,080 resolution that takes full advantage of its dual GTX 1080 graphic chips in SLI. 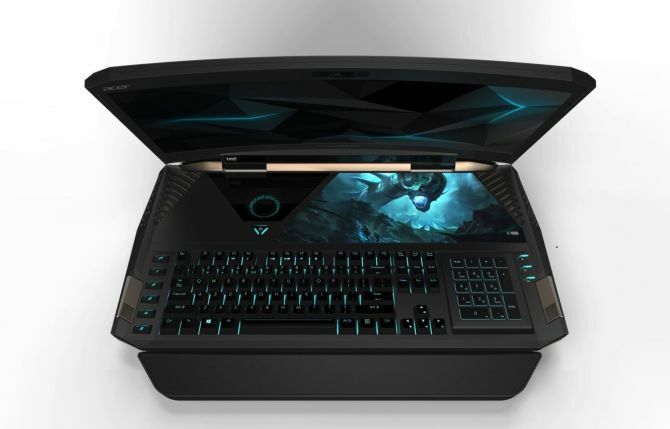 Apart from that, the gaming laptop also supports G-Sync and features seventh-generation Intel Core processor. Predator 21X also comes with four speakers and two sub-woofers for superior sound quality. It requires two power supplies to run, and has five system fans and eight heat-pipes to stay cool during gaming sessions. The mechanical keyboard boasts Cherry MX switches, along with an RGB LED under each switch for a magical touch. It holds up to 64GB of memory along with five storage drives at a time. The laptop even comes with USB Type-C port, along with USB 3, HDMI, Bluetooth 4 and 802.11ac Wi-Fi support. 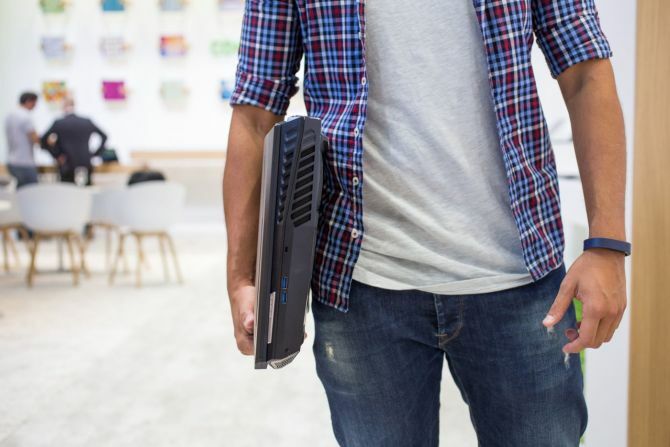 All the features couldn’t be jam-packed in one sleek device, hence they are integrated into this hefty machine that weighs 17 pounds (around 8 kg). This means like ordinary laptops you cannot place it on your lap for a long duration. 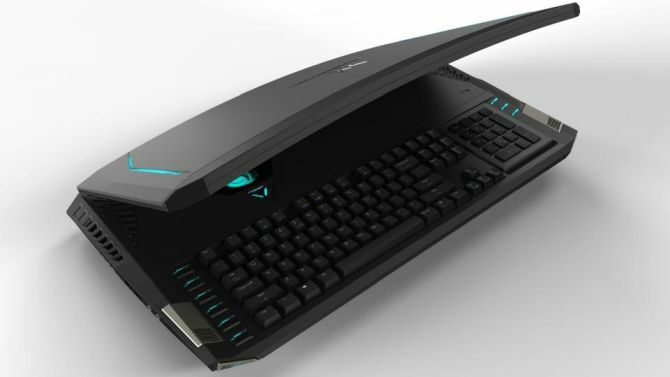 You actually need a desk to hold the laptop so that you can enjoy long gaming sessions without getting tired. However, you’ll have to wait until the first quarter of 2017 to own this ridiculous gaming beast, and for pricing – it won’t come cheap. Stay tuned for more updates, and latest news from IFA 2016.